Filozofia i Nauka IACS-2 issue edited by Piotr Konderak. Full issue here. By our own Piotr Konderak. More details here. Call for papers and details can be found here. 3 Doctoral studentships in Cognitive Semiotics at Lund University. The IACS Newsletter is out now! Deadline for IACS3 extended until 5th January 2018! Call for papers can be foundhere. Language, Culture, and Mind in Ohio is open for submissions! Announcing Ecosemiotic paradigm for nature and culture. IACS3 (2018 in Toronto) is open for submissions! From 2018, Cognitive Semiotics will publish one thematic issue each year. Call for papers and special issue proposals can be found here. 20-22 October 2017 at Lublin, Poland. Abstract deadline: 31st July. Info here. 26th -28th of July at Humboldt-University Berlin. Info here. The Journal of Cognitive Semiotics - Welcoming new submissions! The International Society for Information Studies - Deadline approaching. Gothenburg, Sweden, 12-16 June 2017. Info here. The full statement regarding the change is available here. "Meaning, Mind and Communication: Explorations in Cognitive Semiotics” edited by Jordan Zlatev, Göran Sonesson and Piotr Konderak is out! Details here. "Philosophy and Science” have confirmed a special issue on Cognitive Semiotics. Deadline: 15 March 2017. Details here. Submit an abstract. Deadline: 15 January 2017. Details here. 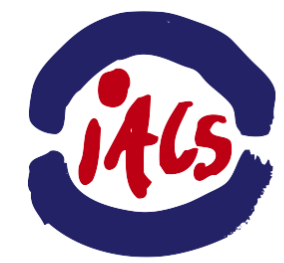 We will be holding the third IACS conference in Cleveland, Ohio, USA! More details will follow in the coming months. Photos taken at IACS 2 can be found here. New board members include Todd Oakley, Hannah Little, Piotr Konderak, Esther Pascual, Monica Tamariz, Kristian Tylén and Jordan Zlatev. To find out more about their roles click here. Abstracts for talks and posters presented at IACS 2 can be found here. Submission deadline: Jan 15, 2016 details here. The first newsletter of the IACS has been published and distributed among members of the association. You can read it here. 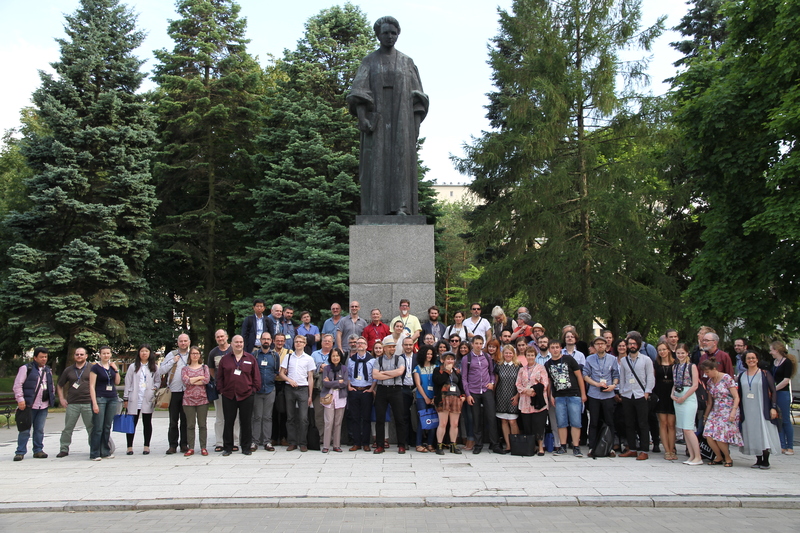 A concise summary of the 1st conference of the Association by Jordan Zlatev can be read here. The International Association for Cognitive Semiotics (IACS) was founded in 2013 at Aarhus University, Denmark, in connection with the Eighth Conference of the Nordic Association for Semiotic Studies (NASS). Cognitive semiotics is the study of meaning-making, both in language and by means of other sign vehicles, as well as in perception, and in action. Cognitive semiotics investigates the properties of our meaningful interactions with our surroundings in all domains. We integrate perspectives, methods and insights from cognitive science, cognitive linguistics and semiotics, placing signs and sign use (in the broadest sense) into the wider context of cognitive, social, and neurobiological processes, using experimental methods, as well as classical text analysis and theory. Today, cognitive semiotics is an established domain of study at the Univerisities of Aarhus and Lund, and is an emerging field of inquiry in many other parts of the world, as testified by the international audience at IACS conferences. The purpose of the International Association for Cognitive Semiotics is to advance research in cognitive semiotics and facilitate scholarly discussion and exchange in this growing field, as well as organizing conferences and other academic events.